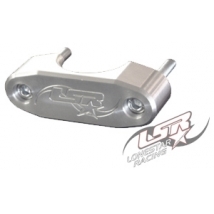 The Steering Stem Clamp Kits are required for all Lonestar Racing steering stems. 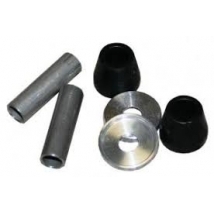 They feature a rubber mounted system that helps reduce stem vibration and rider fatigue. All the products necessary to rebuild your Lone Star Racing clamp kit. 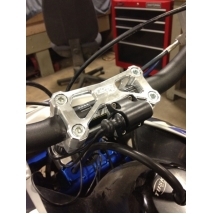 This tie-rod plate is for the YFZ450. 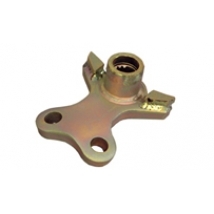 It is a stock plate that has been modified to sit lower and reduce bump steer.